© Catherine Forrest. All rights reserved. 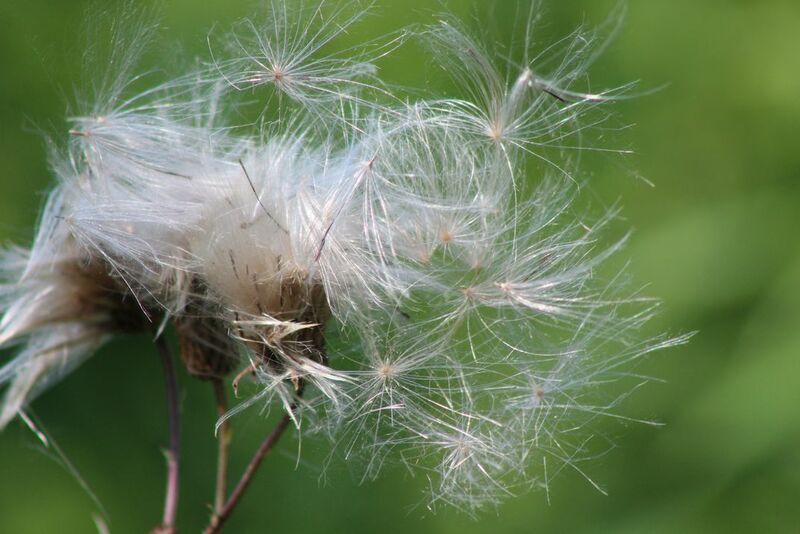 Thistledown blowing in the breeze. Date Uploaded: Oct. 22, 2015, 7:41 p.m.